AP history is a show about our perceptions of history (and thus our own contemporary times) via the pedagogical exercises. My own earliest memories of history class are conversations about the Sumerian civilization that developed around the Tigris and Euphrates river basin. However, I remember also coloring via films and atlases. History then became a palpable experience via my own private reenactments with toys in the basement and imaginary battles in the backyard. This type of play has translated to an artistic practice in my (so-called) adult life, wherein art becomes an extension of the same sort of play. I am very interested in the intersection of perceived reality and fantasy. How often are our conceptions of the world around us based on tales? How does the organization of topics, cultures, and time periods influence our conception of the past? Personally, one of the differences that separates childhood from adulthood are the series of realizations I had that what I had perceived to be true narratives of the past where actually assumptions based on xyz thing heard somewhere and subsequently embellished upon. And whilst I recognize the inevitable distance between our perceived reality and some sort of objective reality, it seems to me that many people have yet to accept this realization. What’s worse is that we have appeared to have even skipped this necessary step and evolved beyond fact itself. The work here is not prescriptive of any specific idea other than my own wish to embody the dissonance between fact and fiction itself. David Thomas Colannino (b. 1985) grew up in Providence, RI. He studied philosophy, history and literature at the University of Rhode Island and King’s College London before spending several more years abroad in Spain. He received an MFA from the University of New Orleans last year. 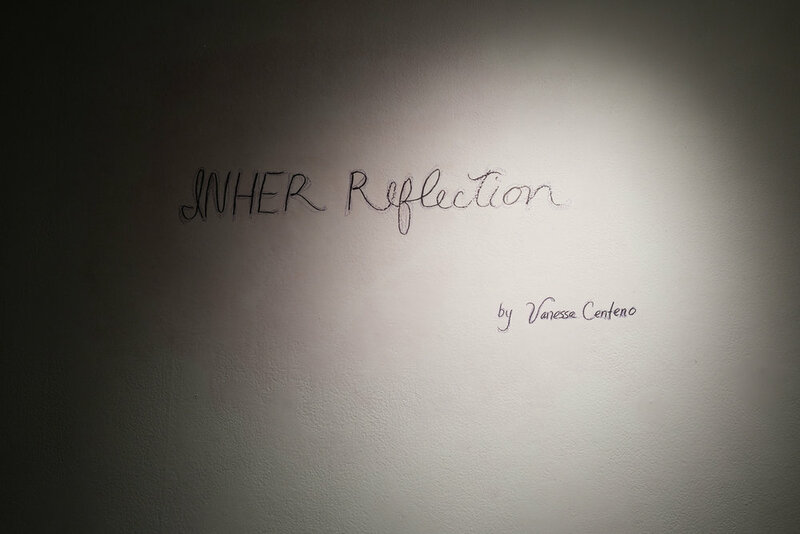 Vanessa R. Centeno is a conceptual artist living and working in New Orleans and is native to San Antonio, Texas. She obtained her master of fine arts from the University of New Orleans in 2014 and her bachelors in fine arts from the San Francisco Art Institute in 2005. She is currently a member of the artist run gallery collective The Front. She has exhibited at NOMA, Ogden Museum of Southern Art, The Contemporary Art Center, and will be an Artist in Residence at the Joan Mitchell Center, NOLA in Spring 2017. To The Sky is an investigation of human funerary practices. Much of the imagery and conceptual content of the work is inspired by particular funerary rituals. At the center of these practices is a natural destruction and deterioration of the body. What interests me is that these rites are not about entombment or mummification - which are meant to preserve the body - but instead bring about an intentional decay and dispersal of what remains to the surrounding environment. 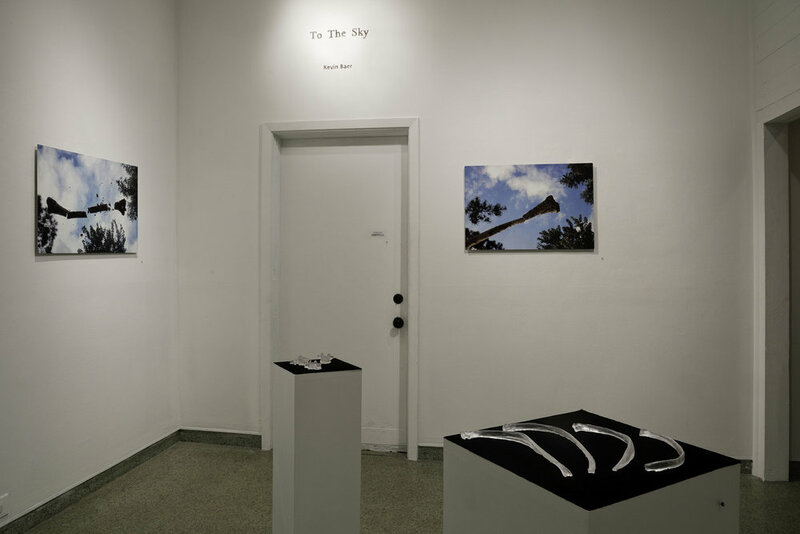 Photographs, video and an installation in the back yard of the gallery speak to a process of deterioration and consumption by local birds and other scavengers. Human bones cast in clear resin focus on the formal qualities of the bones - their shapes, textures and complexity. A large banner reaches from floor to ceiling with a dripping depiction of a tower built for the ceremonial exposure and decay of human remains. A lathe cut vinyl record bearing a sound piece comprised of a recording of the artist’s heartbeat and audio from a video documenting a Tibetan sky burial. 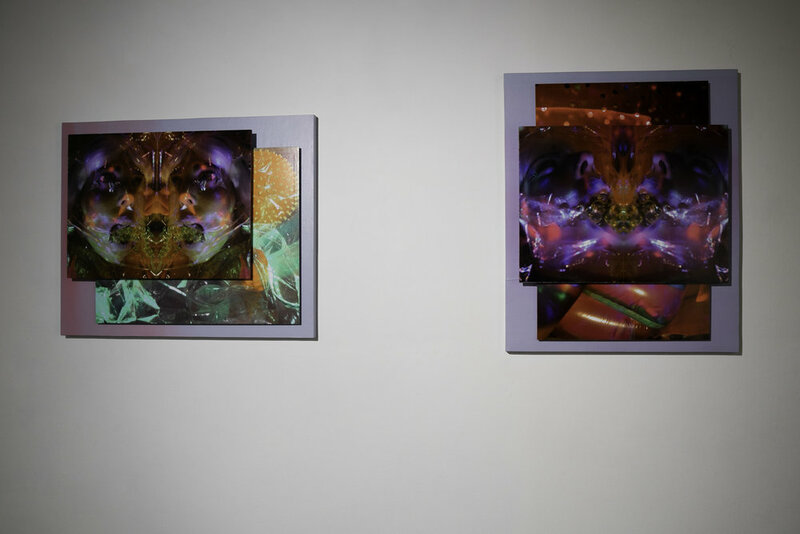 The exhibition continues my exploration of mortality and the process of decay. The work is a reflection upon spiritual and ceremonial responses to death and ways of handling human remains. I seek to foster humility in the face of our shared impermanence.